If you're looking for a low maintenance lawn then look no further. 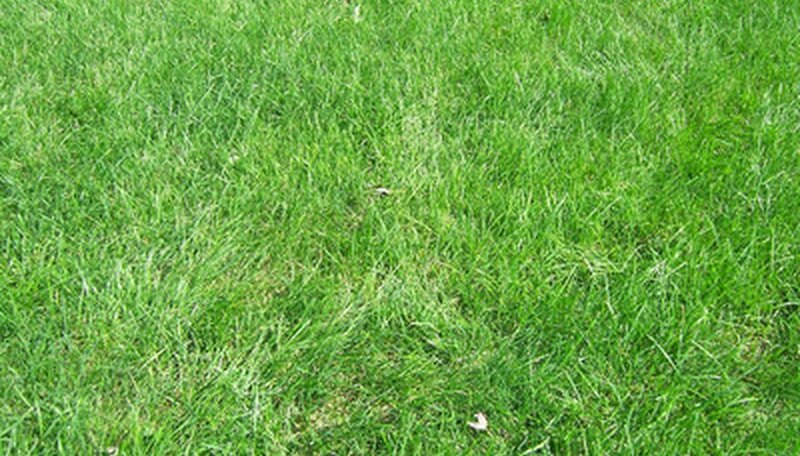 Centipede grass needs very little water, almost no fertilizer, and it seldom needs mowing. In fact, giving Centipede grass too much attention can actually result in a worse performance rather than a better-looking lawn. Centipede grass can be started by plugs, but probably the most common way of propagating it is simply by spreading seeds. 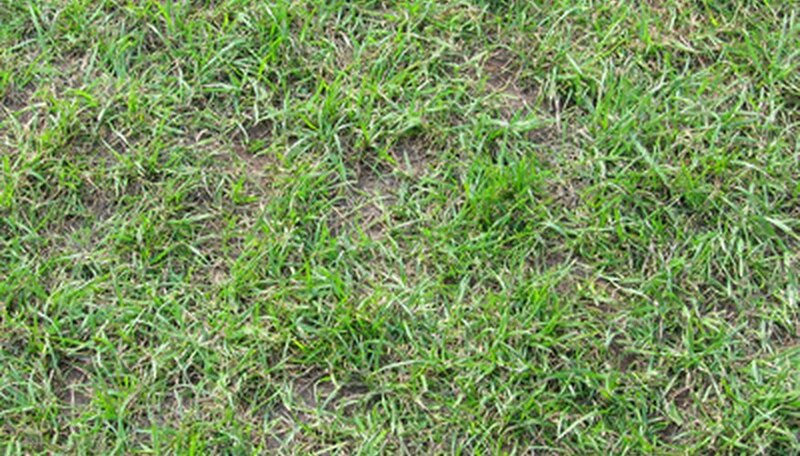 Centipede grass seed is considerably more expensive than most other grass seeds, but a little can go a long way, especially if you are patient about how long it takes for your lawn to look its best. Once Centipede grass gets started, it spreads by rhizomes (roots that sprout new grass) and will fill in any bald spots and even push out most weeds. Spray your existing lawn with a herbicide designed to kill grass. Do not spray on windy days or if rain is expected within 24 hours. Wait seven days for the grass to die. Do not water during this time. Water your dead lawn thoroughly after seven days. Rake off as much of the dead vegetation as you can with a hard steel-tinned rake 24 hours after watering the ground thoroughly. Do not worry if you cannot get 100 percent of the vegetation removed. Small patches of grass are not a problem as they will soon be overrun by the emerging Centipede grass. Use a hand-held seed spreader to broadcast your Centipede seed evenly over your lawn area. There is no need to cover the seeds or to fertilize them. Water thoroughly using a sprinkler. Get the ground damp but do not soak the ground. Continue watering as needed for the next 21 days to keep the ground damp but not soaking wet. You will need to water more often if the temperature is very high or if there are drying winds. Watch for your new lawn to sprout within seven days. Do not walk on the new grass for 21 days. After 21 days the lawn can be mowed (if necessary) at a blade setting of 3 inches. Be patient. Your new Centipede grass will quickly fill in any bald spots in the lawn and will quickly drive out any weeds or other grasses until your lawn is a thick mat of pure Centipede grass. Do not add lime to your Centipede grass unless you want to kill it--Centipede grass likes acidic conditions. As your new lawn is establishing itself you may want to spread a thin layer (1/4 inch or less) of a 16-4-8 lawn fertilizer with iron. Water the fertilizer into the soil and do not fertilize again for the growing season.